Learn about Indian tribes to separate the fact from fantasy. Indian tribes have long fascinated the American imagination, but separating the truth from the fantasy requires some work. 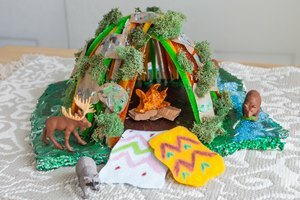 Give your fourth grade students a more complete understanding of American history with projects based on the first nations of this country. Learning about the rich variety of cultures that once inhabited this continent, the dark legacy of the Indian Wars and the lives of modern Native Americans will make fourth graders better, more educated citizens. 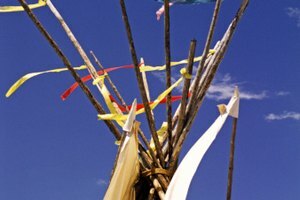 Native Americans are often looked at as a group, but in reality each tribe was a different culture with its own language, beliefs and practices. Study one particular Indian tribe or a small group of tribes from your own region. Talk about its myths, where it lived, its history and its modern living conditions. Cook a traditional dish that tribe would have eaten and share it with the class. Bring in a speaker from that tribe to discuss both tribal history and modern life for members of that culture. 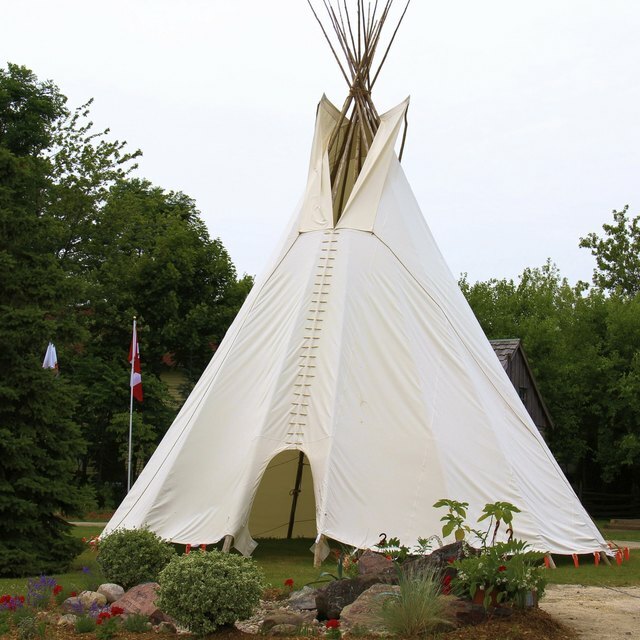 Build an authentic Indian lodging as part of a 4th grade wilderness trip. Chose a style of house such as a wigwam, adobe house or longhouse and build it as a class. Gather materials, clear a space, design and put up the structure over a day to a weekend. 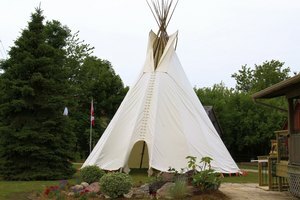 Talk about the Native Americans who used that particular house and how it fit their lives. 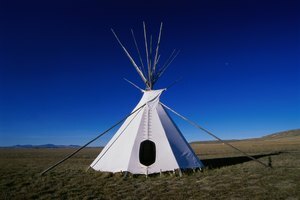 For examples, tepees were useful to the plains Indians because they were portable, allowing the tribe to follow the buffalo herd. Adobe houses were good for the hot, dry climate of the Southwest where they utilized available hay and straw that could be baked in the hot, dry sun. Enjoy a hands on arts and crafts activity by making an authentic, Native American-style coil-built pot. Roll a small ball of clay and stick both your thumbs into the center of it. Pinch the ball between your thumbs and fingers to make a rounded base with walls about a quarter inch thick. Roll out coils of clay about half an inch wide, score them with a wire tool and then wet them. Next, spiral the coils on top of the base to build up the walls and pinch them to work them into the pot. Continue to build up the walls by building more coils, and then working them into the walls of the pot with your fingers until you have a fully built pot. 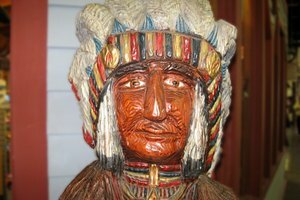 Have each student in class profile a famous Native American and explore his role in history. Make a list of significant figures including historical figures such as chief Sitting Bull, the guide Sacajawea and the medicine man Black Elk as well as contemporary figures such as the dancer Maria TallChief or the astronaut John Herrington. Create class posters profiling these famous Native Americans. David, Isaiah. "4th Grade Indian Tribe Social Studies Projects." 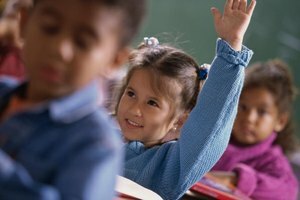 Synonym, https://classroom.synonym.com/4th-tribe-social-studies-projects-7873356.html. Accessed 23 April 2019.